The other day Jason and I went to get a foot massage. We went to a place we have gone to many times. We called in, made an appointment and showed up on time as usual. The lady at the front desk ushered us to our seats and we sat down expecting 30 minutes of pure bliss, as usual. What came next was unexpected. About 5 minutes into our 30 minute session my meditative stage was interrupted with banging, pounding, and drilling. Yes, the space next door was being worked renovated. As a business owner myself, I do realize business must go on and the store can’t survive if they shut down during renovation. But still I was annoyed. I thought about it and thought about why it irked me so. It all came down to managing customer expectations. We weren’t warned before hand. If we had been even right when we walked in, I probably wouldn’t have been annoyed. To take it one step further we could have been warned on the phone and offered a discount or a longer massage for the same price. Fortunately it wasn’t as bad as I am making it out to be. But I did leave with some thoughts on social media. What do you think? 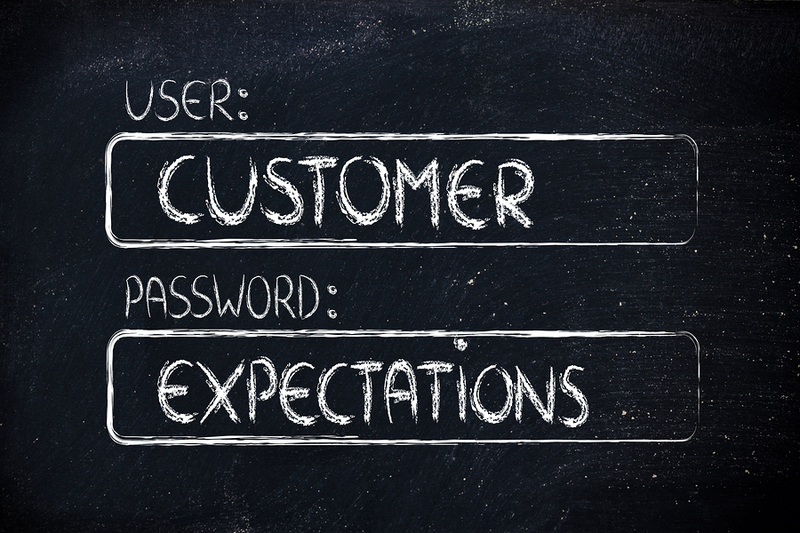 Are expectations important to customer retention? Or was I having a bad day?